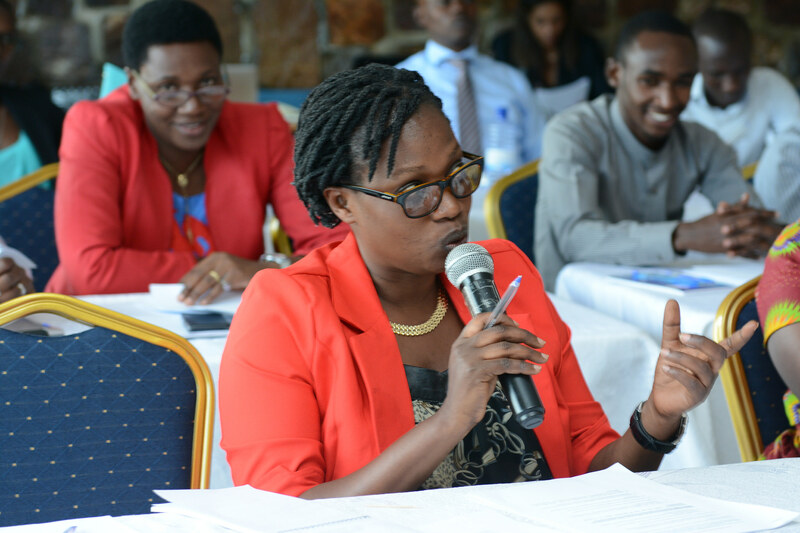 The Aegis Trust is pleased to announce a call for proposals by Rwandan researchers, as part of its programme on Research, Higher Education and Policy, funded by the Swedish International Development Agency (SIDA). 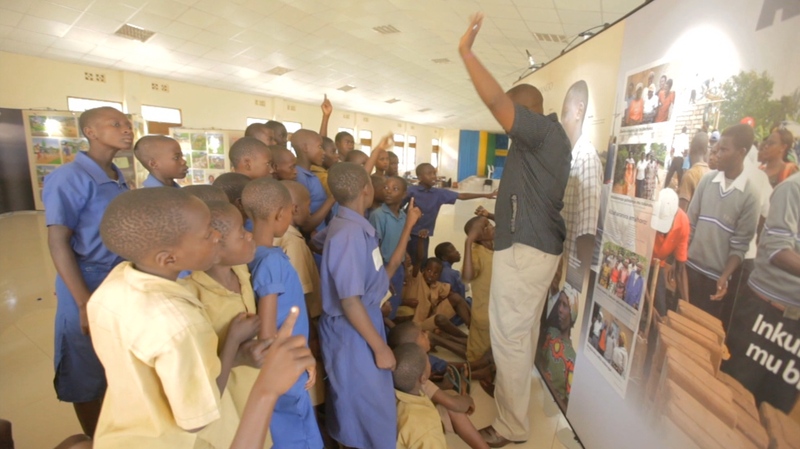 Can peace-building education build resilience against identity based violence and mass atrocities? Can large-scale violence be prevented in communities at risk through education involving direct engagement of survivors of past atrocities? UK-based Aegis Trust shares lessons learned and progress in seeking to measure impact of peace education work. 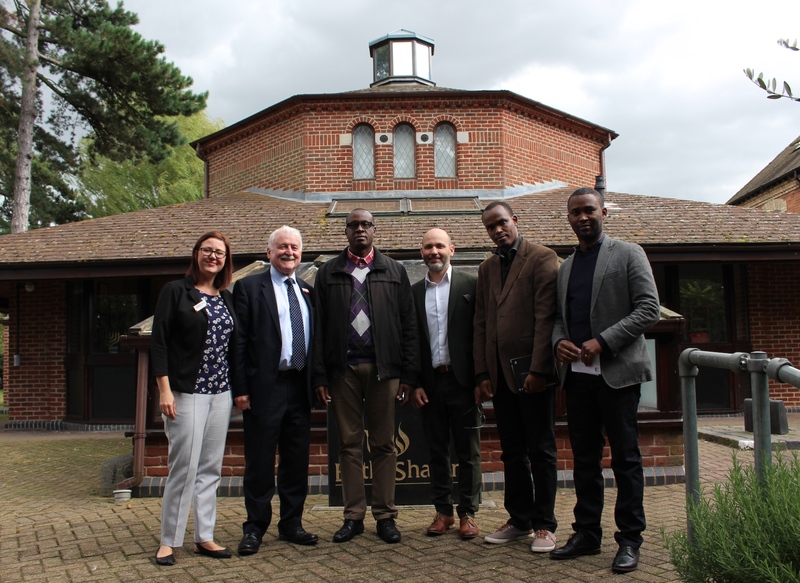 Dr Jean Damascène Bizimana, Executive Secretary of Rwanda’s National Commission for the Fight against Genocide (CNLG) last week visited the UK National Holocaust Centre with Aegis colleagues Yves Kamuronsi (Country Director) and Felix Ndahinda (Director of Aegis’ Research, Policy & Higher Education Programme). 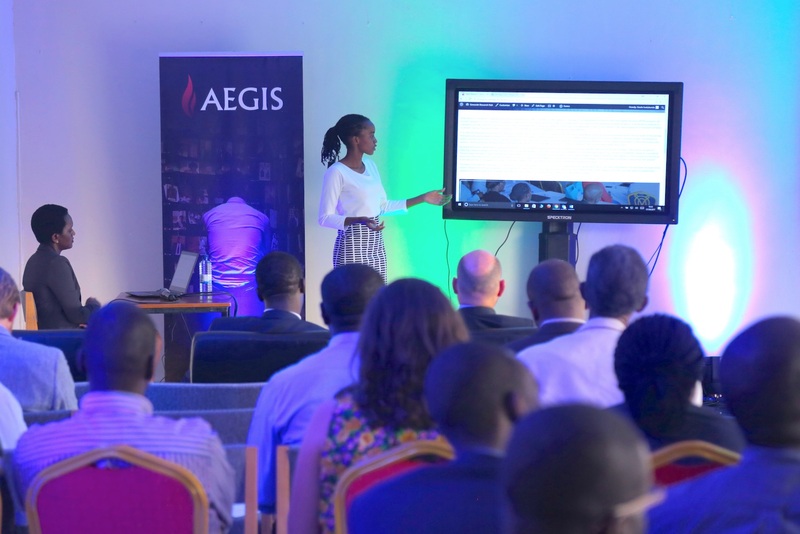 A community of researchers, educators, policy makers and practitioners from different corners of Rwanda gathered at Kigali Genocide Memorial for the official launch of the Genocide Research Hub today, an online platform that aims to contribute to building a knowledge society around genocide prevention and peacebuilding policy and practice in Rwanda. 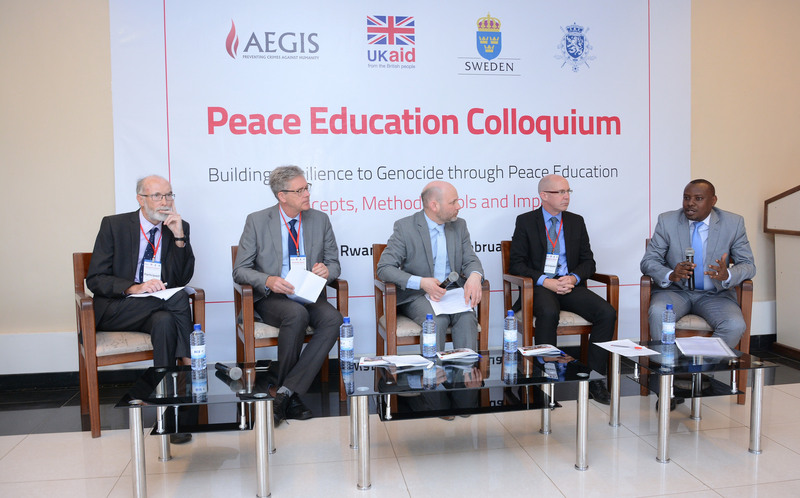 A three-day Colloquium in Kigali in February brought together academics and practitioners in and around the field of peace education to share concepts, methods and means of measuring impact, contributing to a stronger evidence base for the effectiveness of peace education. The Colloquium report has now been published. 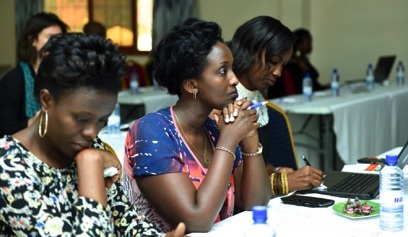 The Aegis Trust capacity-building workshop for Rwandan researchers has come to a close with participants committing to engage more critically with one another’s work. 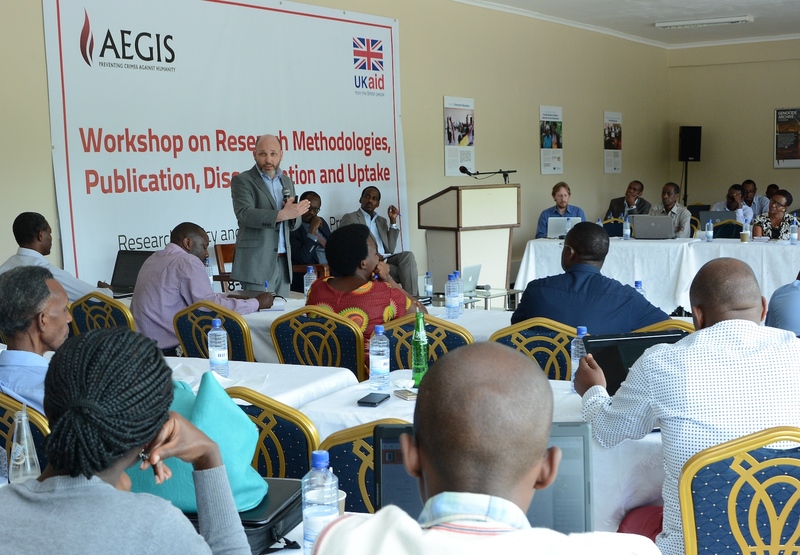 The Aegis Trust is holding a two-day capacity-building workshop to support Rwandan researchers to share their knowledge and experience with the World. 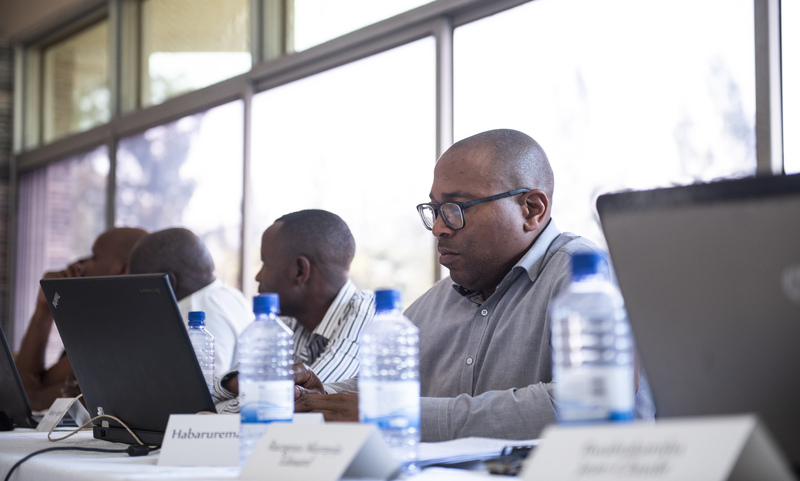 Themed ‘Research Methodologies, Publication, Dissemination and Uptake’, the workshop is being attended by researchers, academics, policy-makers and practitioners and is taking place at the Kigali Genocide Memorial Peace School 28-29 March 2017. 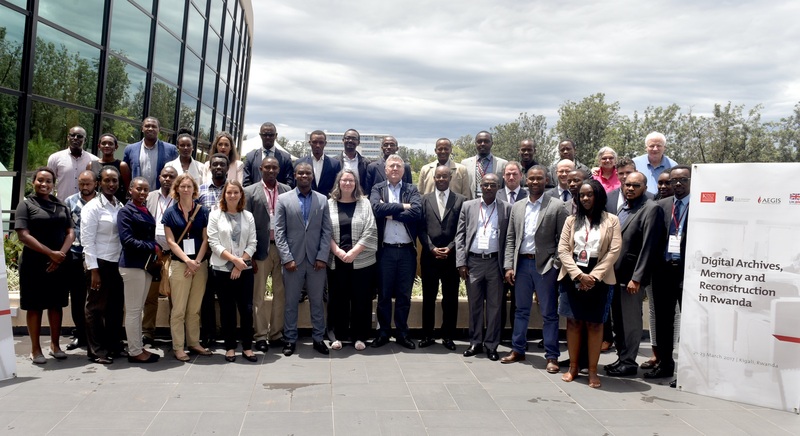 The Aegis Trust and King’s College London (KCL) conference on Digital Archives, Memory and Reconstruction in Rwanda concluded with the development of a roadmap to improve the quality of archiving in Rwanda as well as access to existing and future digital archives. 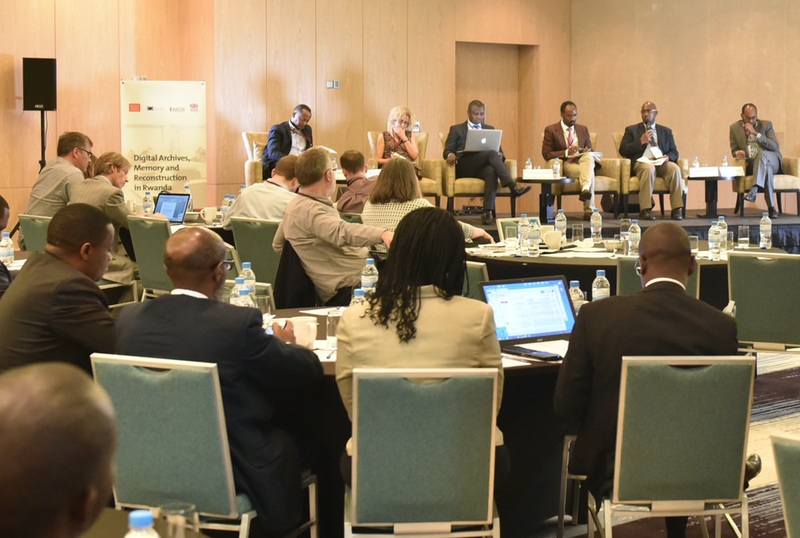 The second day of the Aegis Trust and King’s College London (KCL) conference on Digital Archives, Memory and Reconstruction in Rwanda continued with discussions on four subtopics: Memory and Memorialisation, Education and Peace Building, Social Justice and Inclusivity, and Capacity Building and the Digital Economy.